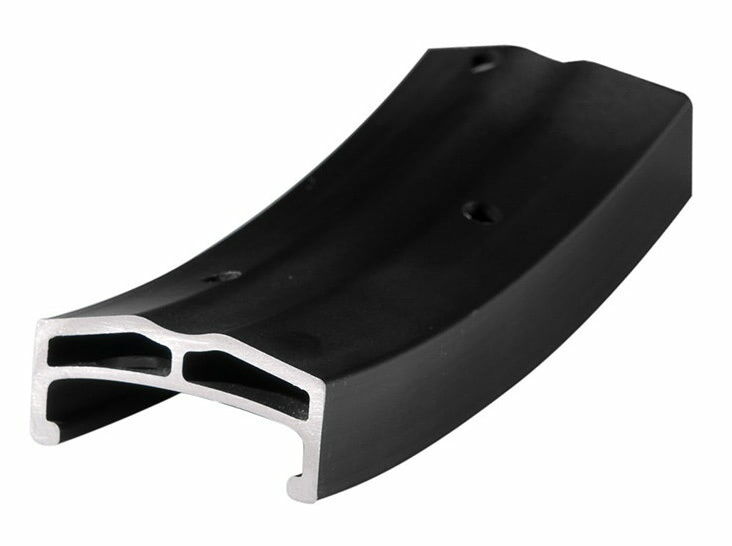 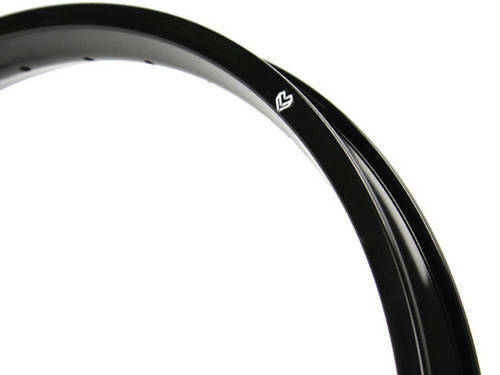 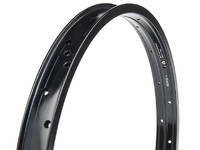 The Eclat Bondi XL rim is a brand new, revised rim for the German company. 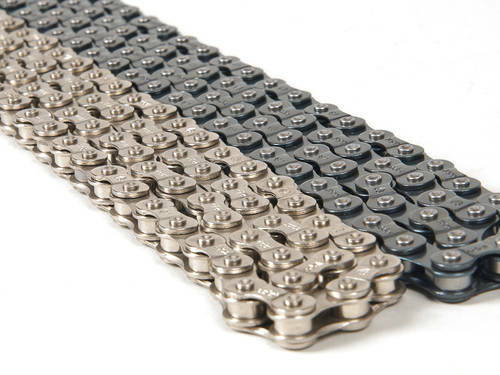 Here's what they had to say: "The Bondi was one of our first products back when we launched in 2008. 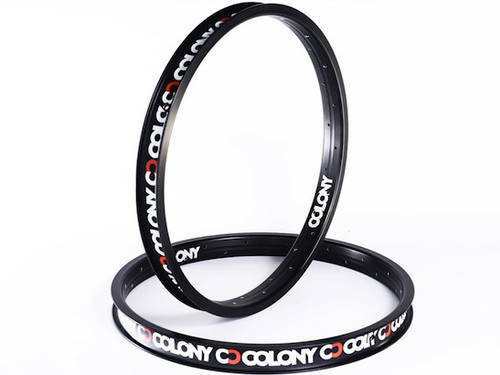 At the time we felt the need for a rim much stronger than anything else on the market, to cope with the rate that street riding was progressing. After 8 years of holding Sean Burns and the rest of the team's wheels steady, the mighty Bondi rim has been revamped for 2016. 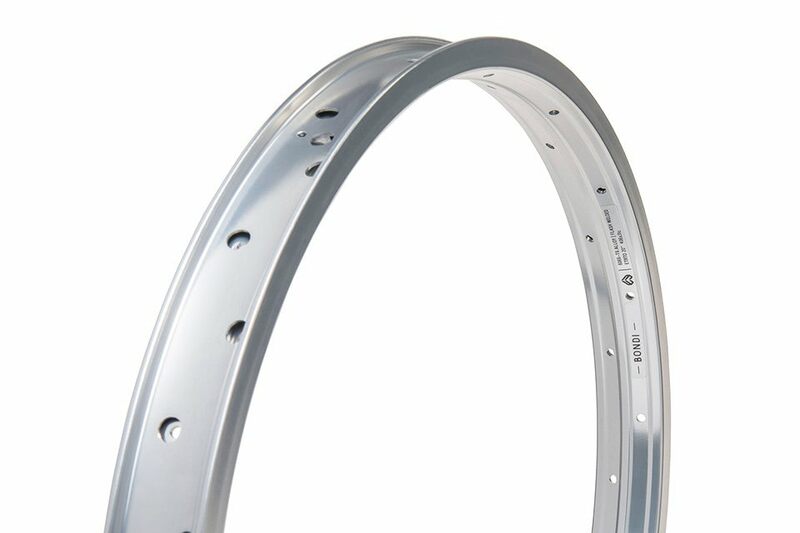 The Bondi XL rim features a the unique Bondi broad design which spreads the impact load of severe landings more thoroughly, meaning you get a longer-lasting rim. 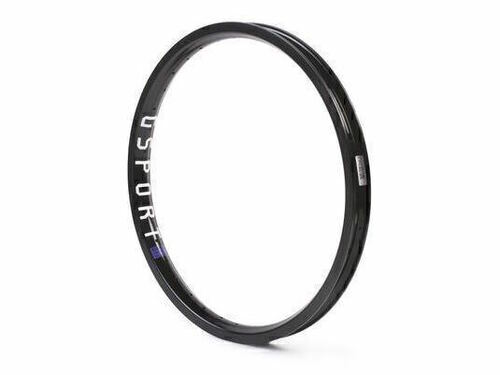 Now at 37mm wide, it's of widest rim yet. 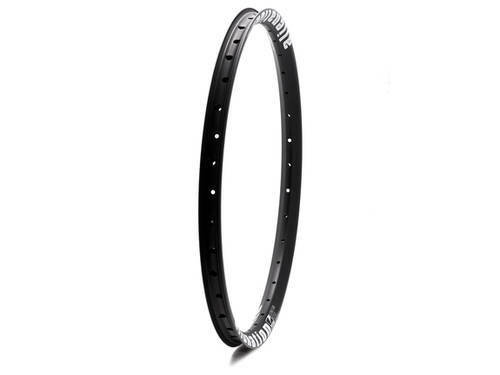 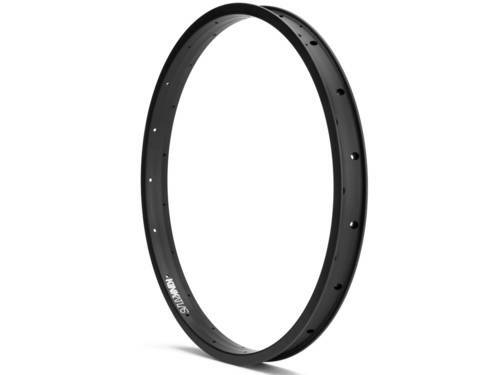 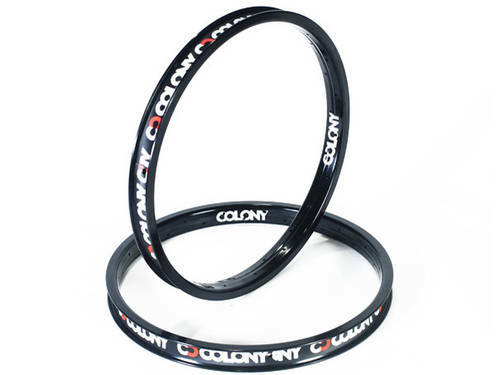 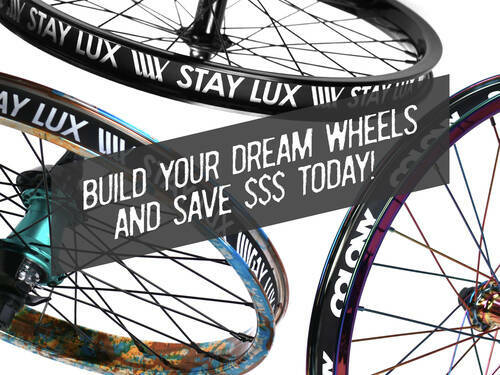 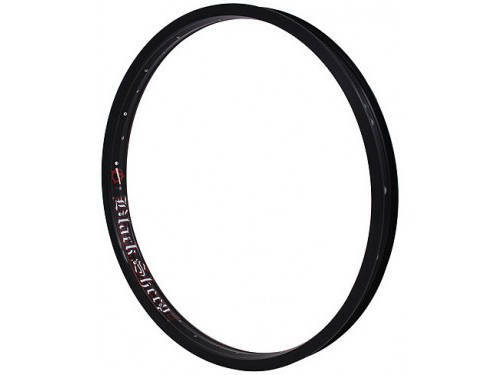 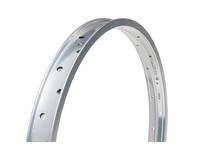 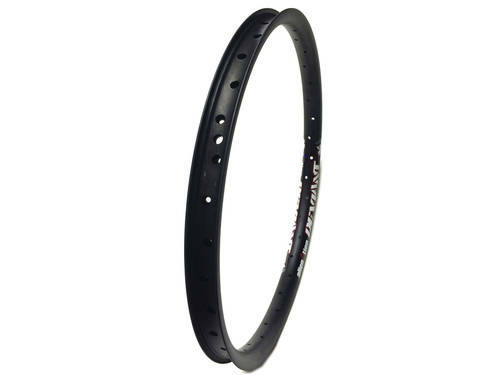 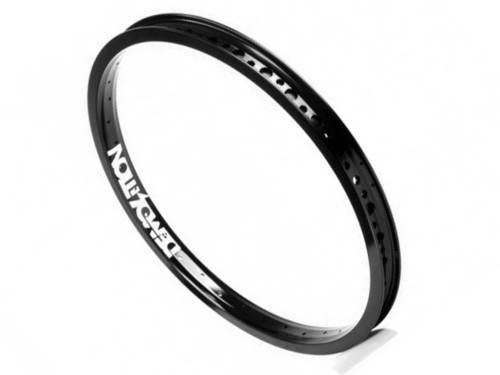 Constructed of 6066-T6 alloy and flash welded for strength, the Bondi XL rim is the rim of choice for the rider who needs wheels that are going to last."